Greater than seventy percent of WBEs confirm an increase in revenue as a result of access to government and large corporate partners. Referrals to local, regional and national member corporations. Participation in education programs and workshops to assist in personal and professional growth. Opportunities to network with Corporate Members at various events and activities. 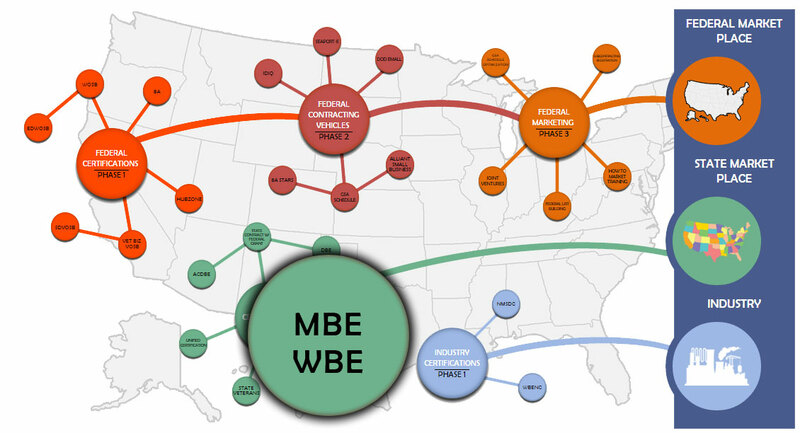 Second tier WBE business opportunities. There are some states that combine their Woman Owned Businesses Programs with their Minority Business Enterprise. These programs are often called the DBE or WMBE program. This is not to be confused with the Department of Transportations (DOT) run Disadvantaged Business Enterprises (DBE) program. 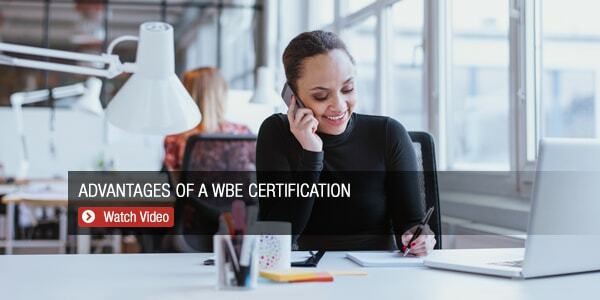 The WBE Certification typically gives a business additional preference when bidding on a State or Local Municipality Contract. The WBE for contracts in some states can provide as much as a 10-25% advantage when bidding on a contract. Ownership & Control At least 51% of the enterprise must be owned and controlled by a woman. Qualifying Owner’s Personal Net Worth Limit Net worth requirements vary depending upon each state. 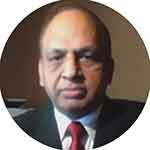 Type of Business Any for-profit business that is independent working as either a primary or sub-contractor. Years in business required to apply Many states the business must only be active, other states have one and two year requirements. Initial interview to insure your WBE application will be successful. We conduct a thorough interview of over fifty questions to make sure your application will be a success before we begin. A document checklist is created and sent to the client. This will be a list of all the enclosures needed to complete the WBE application. An analyst/lead point of contact will be assigned to your firm work on your WBE package immediately upon retaining our firm. We review all documentation submitted for potential problems. The state governments place a high level of scrutiny on WBE applications and therefore review all documents. We will communicate with you (by e-mail and telephone) throughout the process of obtaining your WBE application insuring the critical path’s needs are being met for application completion. An analyst will interview you and prepare the economically and socially disadvantaged narrative(s) that are a critical piece of your MBE or WBE application. We will complete the entire application, double-checking all elements to ensure it meets all State guidelines. Assembling the entire package (usually 3-4 inches thick) in a binder in the correct format with a detailed table of contents. We tab all places in the WBE application where your signature is needed and will send the completed package so you for signing and forward it to the State review board. When we send it, your WBE application is ready for the State to review. Most certifying bodies take between three and four months to review and approve the application.